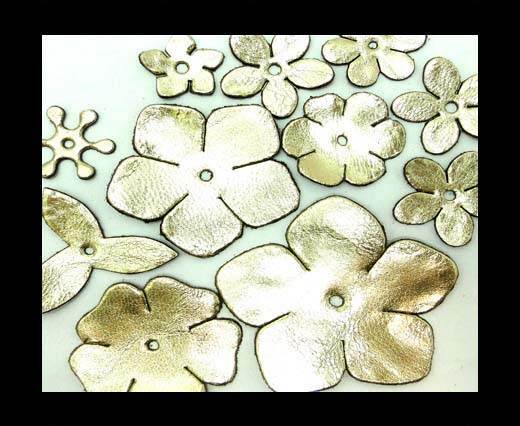 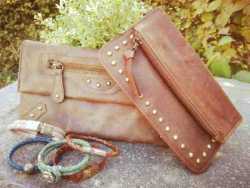 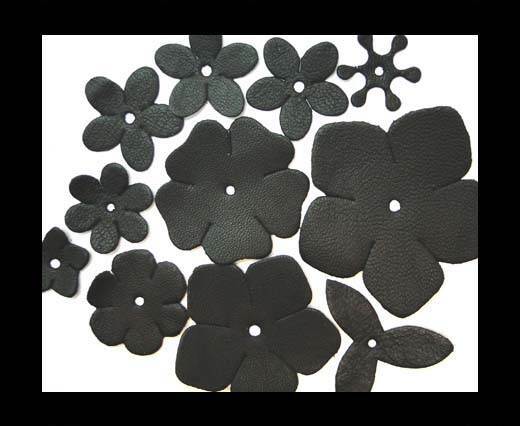 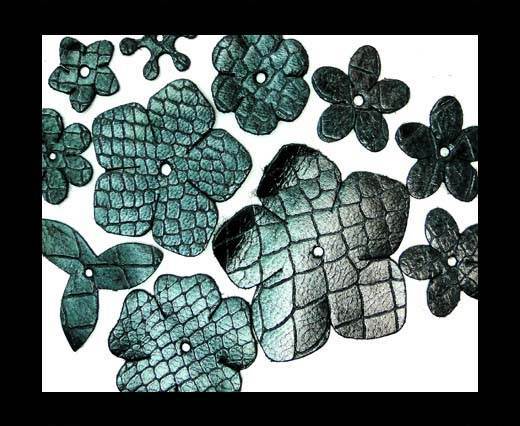 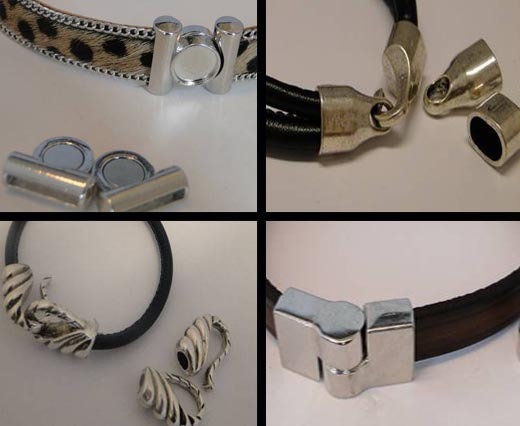 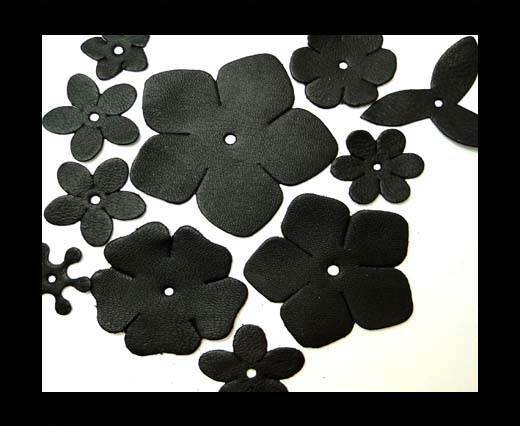 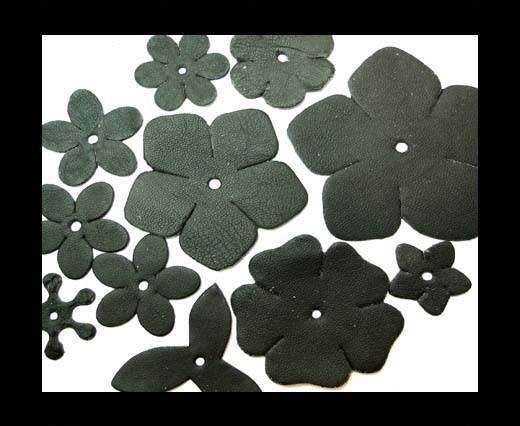 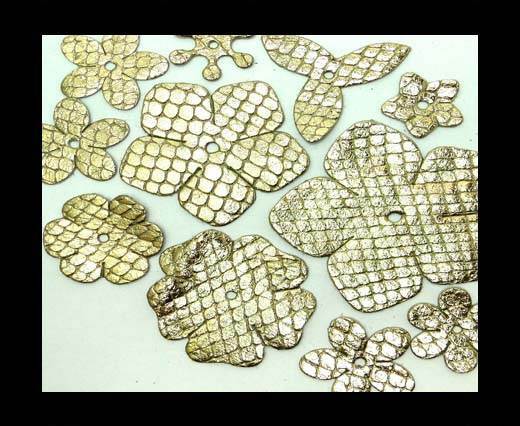 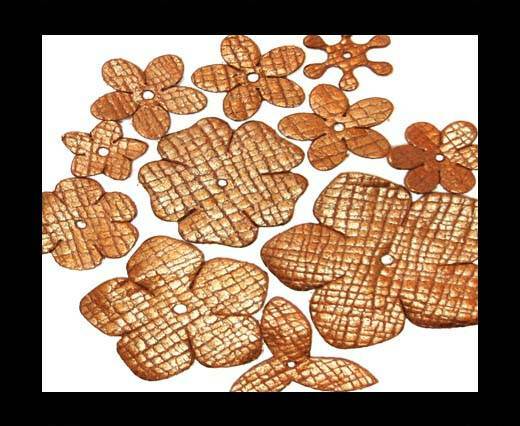 Leather flowers will be a beautiful add on to your stunning necklaces, bracelets and bags. 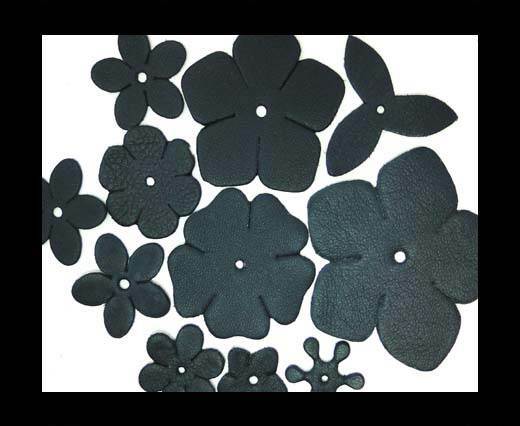 You can try leather flowers of various sizes and arranging it randomly on the bag can give your designs a beautiful pop of colour. 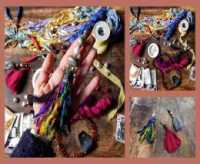 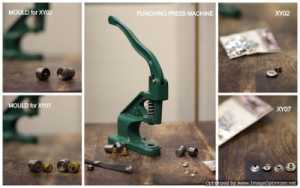 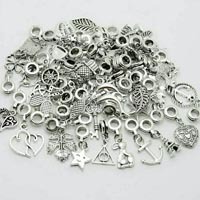 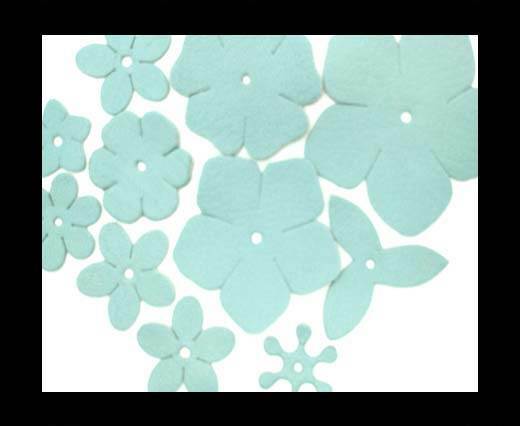 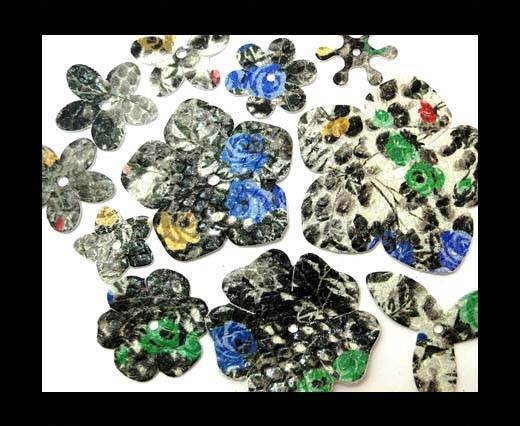 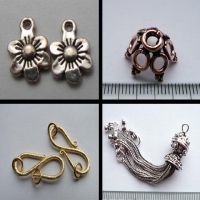 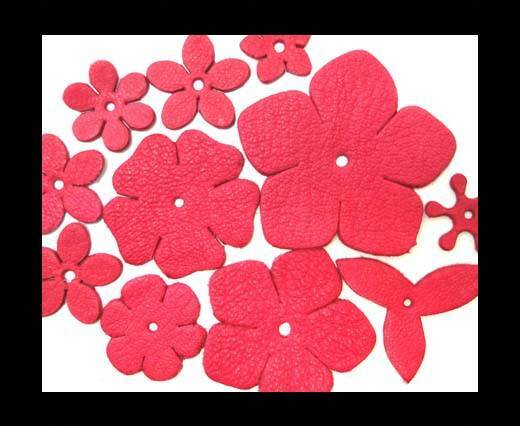 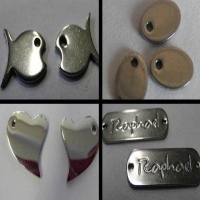 You could also add vibrant flowers to your bead embroideries or crafting projects. 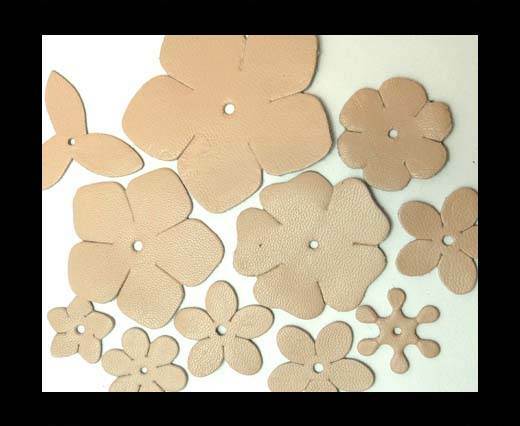 You could use a combination of leather flowers on bracelet cuffs to create fun designs. 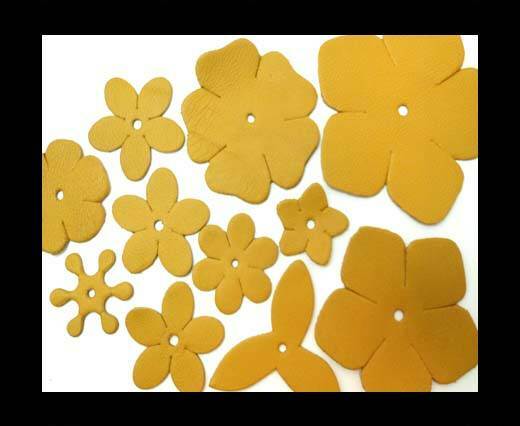 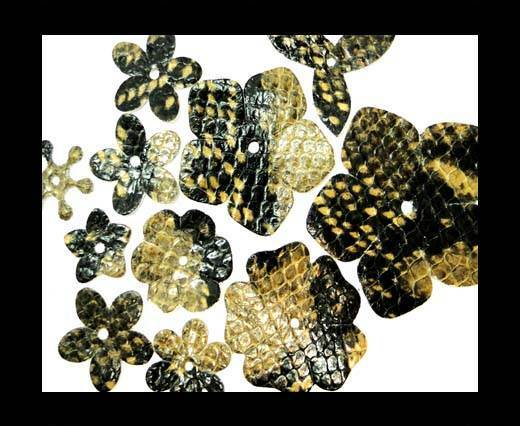 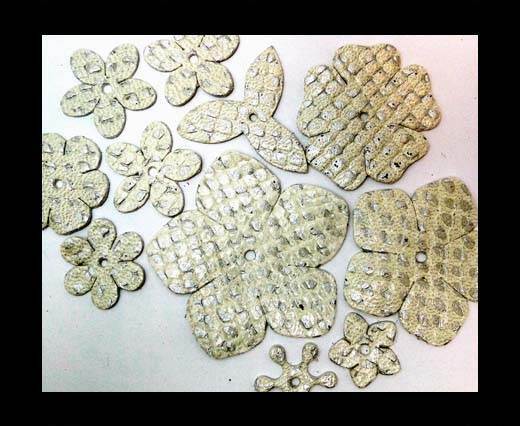 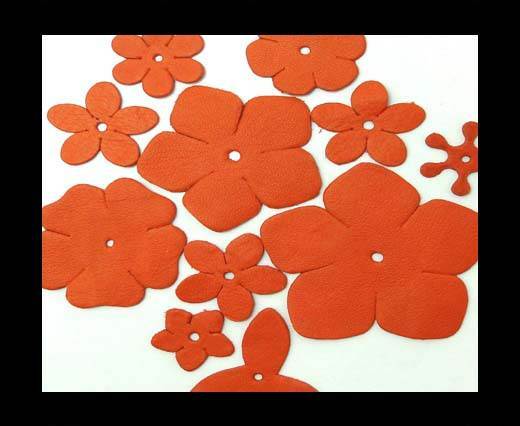 Explore our beautiful leather flowers available in packets with a minimum of 11 flowers in it (22cents/pc).